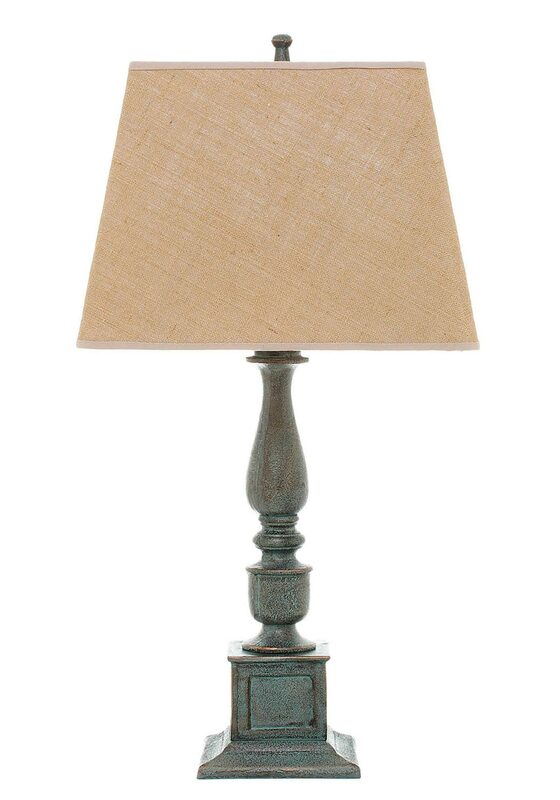 Keep your home looking timeless with this Mindy Browne lamp. 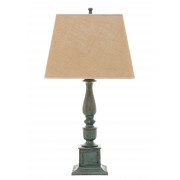 It has a vintage style brown metal square base and a rusty linen square lamp shade. It would make a stunning gift for a new home.